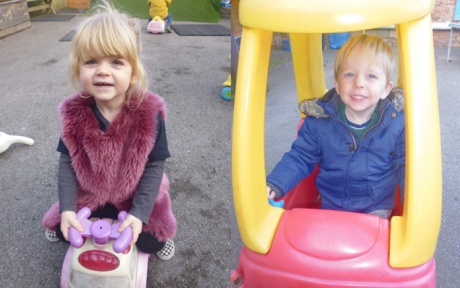 Our Mama Bear’s Day Nursery in Shirehampton is based just off the A4 Portway, close to the M5 and Avonmouth 902 Park & Ride. This childcare setting is based in a wonderful 19th century farmhouse, which benefits from the addition of a large hall built by local residents over 30 years ago. We are lucky to have so much space and we make sure that we make the most of it. Due to the large gardens and large hall, our babies, toddlers and pre-schoolers have a much wider range of activities on offer to them than those typically found in smaller nurseries. Children take part in physical movement activities that improve gross and fine motor skills, balance, co-ordination, problem-solving, confidence-building and much more. Our experienced staff team of dedicated childcare professionals understand how children learn and develop. 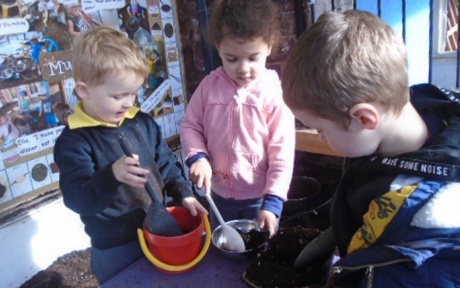 We treat every child as an individual and support them through their first steps of early years education helping them prepare for starting Reception Class. 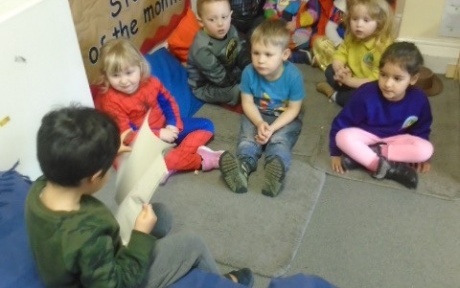 Our Shirehampton nursery has designated rooms for each age group. There is a huge variety of toys and resources available to support each child’s stage of development. Staff are carefully recruited and undertake regular training to ensure that they create stimulating activities to help children flourish in their care. Outside we have three different garden areas. Our baby garden provides a perfect and safe environment for the youngest members of our Mama Bear’s family to make new discoveries in the outdoor world. The back garden was redesigned in 2013 to create an interactive garden and play space. The children particularly love our secret tunnel! In addition to both of these, our children make the most of the space available in the front garden and can run around, explore the wild corner and make up new games with their friends. This nursery is ideally placed to serve families living in and around Shirehampton, Avonmouth, Lawrence Weston, Henbury, Westbury-on-Trym, Stoke Bishop, Sea Mills and Coombe Dingle as well as (thanks to the closeness of the M5) to the South and North West of the city, including Portishead, Clevedon, Easter Compton, even Bradley Stoke. The A4 is serviced by a frequent bus service into the centre of town thanks to the Park & Ride on the Portway and we are a ten minute walk from Shirehampton train station, which has regular services to Temple Meads. "Welcome to Mama Bear’s Day Nursery at Shirehampton, which is conveniently located close to the Park and Ride Bus Service into Bristol City Centre and junction 18 of the M5 motorway. 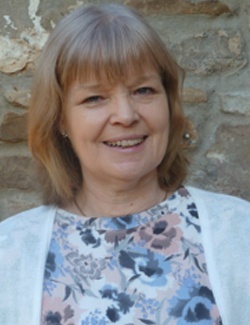 Our experienced and qualified practitioners are committed to the welfare and protection of all the children in our care; and to providing safe, warm, stimulating surroundings in which children can become confident, independent learners. We offer a balance between well planned, practitioner initiated activities and child led exploration, which allows children to be creatively involved in their own, learning and to follow their fascinations and interests. We strongly believe in working in partnership with parents/carers and we are committed to involving them fully in their child’s learning." Are You Entitled to Free Sessions?